[Upcoming] Metal Gear Solid : Ground Zero "It All Began With Zero"
Attendees of this evening's Metal Gear 25th anniversary event in Japan are taking to Twitter with commentary on "Metal Gear Solid: Ground Zeroes," which appears to be a brand new stealth game starring the ever-stalwart Snake. The demo reportedly showed Snake infiltrating a rain-drenched compound, avoiding search lights, offing a guard, driving a jeep and then summoning a helicopter in a seamless, open-world environment. The description meshes with designer Hideo Kojima's cryptic commentary on "Project Ogre," which he described as "very free." 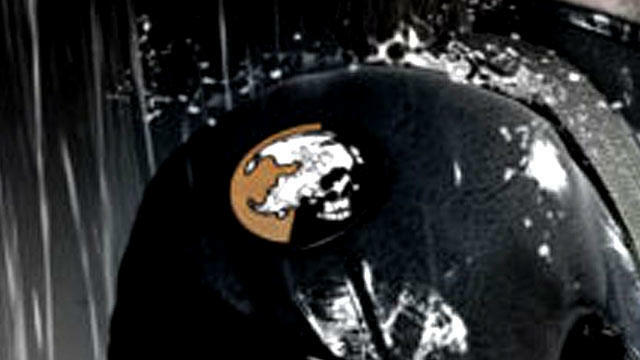 We can likely expect a more formal demonstration and less secretive video from Kojima Productions in the near future. 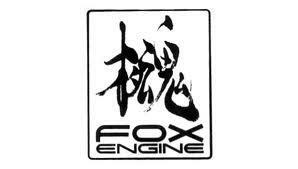 For now, the Twitter consensus paints the Fox Engine, which powered the demo of Metal Gear Solid: Ground Zeroes, as something deserving of your oohs and aahs. "There's only one thing that we could do to honor the patriot who saved the world: Inherit her will with our power"
gimana prediksi agan2 pecintrong mgs series sekalian? ini game buat console apaan gan? 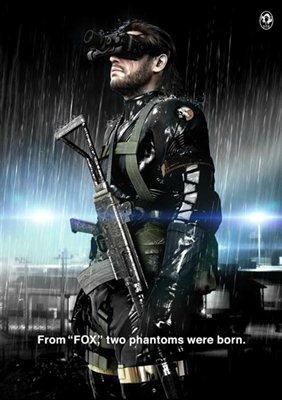 edan gw liad posternya kirain ini metal gear mau di bikin jadi film serial live action. btw itu sneaking suit ug di mgs portable ops kah? wahhh!! wajib main nih, ane penggemar MGS dari seri yang di ps1, kira kira ini keluarnya di platform mana ya? wih sama gan ane juga mulai ngikutin franchise mgs dari MGS1, tp mungkin ada agan yg lain yg lebih sepuh ngikutinnya dari MG1 huehue. belom ada announcement officialnya gan bakal ada di platform apa aja, tp dari demo yg di mgs 25th anniversary party, demonya dijalanin dengan pc current gen, dan pake xbox pad. jadi ane prediksi bakal keluar di PS3 dan xbox 360 ( karena mgs udh bukan franchise eksklusif ps3 lg) kalo pc kyknya kecil kemungkinan gan..
ini kenapa lama2 MGS diakuisisi oleh Big Boss? harusnya kan Solid Snake. kalo Ground Zero ini bener2 Big Boss. brarti Big Boss udah punya 4 game MGS (Snake Eater, Portable Ops, Peace Walker, Ground Zero). sedangkan Solid Snake cuma 3 (MGS1, Sons of Liberty, Guns of The Patriots). Yang Rising aja belom keluar ini udah mau keluar lagi..
btw kasian si snake perannya dari 2 MGS terakhir , yang di sons of liberty cuman bentar doang , yang di guns of patriot udah kakek"
"from "fox" two phantoms were born"
Gray fox kah satu nya lagi? A demo shown to attendees began with a real-time cut-scene and transitioned into gameplay set in an open world, with night and weather effects (raining) in place. Snake was shown crawling around, avoiding search lights, killing a guard, driving a jeep, and calling a helicopter for evacuation. The demo was shown running on a PC at specs equivalent to PlayStation 3 and Xbox 360. The game targets current generation consoles and is being built on the FOX Engine. However, specific platforms were not announced. Attendees were reportedly amazed, astonished, and pleased.